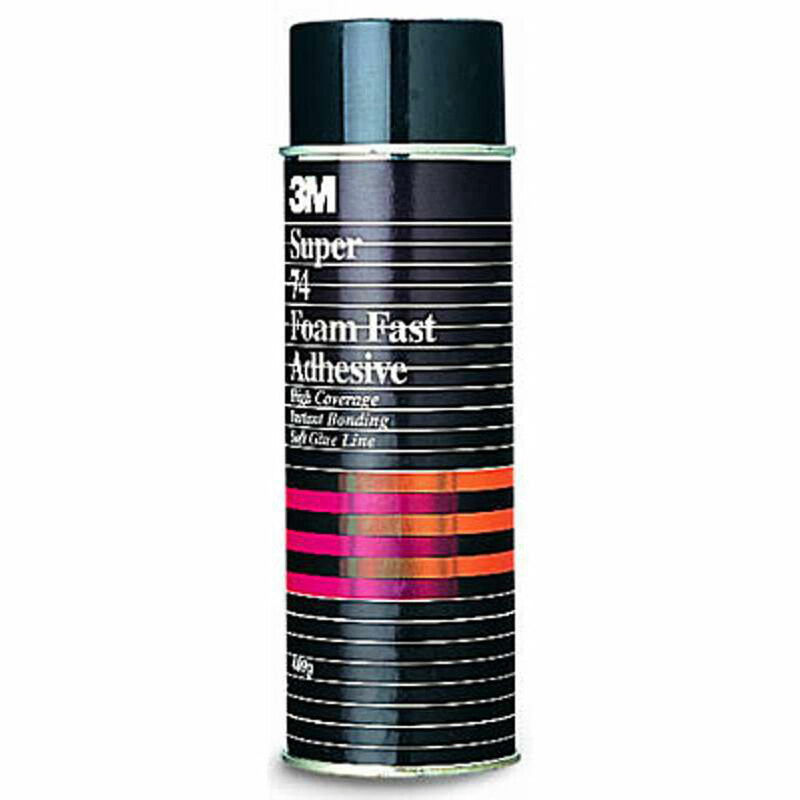 High quality adhesive. Fabric and Foam Bonding Adhesive offers a no mess, highly controlled bonding solution to any desired surface or item. Suitable for furniture and craft jobs, or industry related requirements. Adjustable spray pattern control for a Non-misting precise application, reduced cleaning time and smooth, accurate finish. Fast tack formula with an improved foam tearing strength. High performance and quick drying time.